Every family wants to connect and feel closer during the holiday season, and one of the best ways to do that is by bringing everyone together around a fun activity. 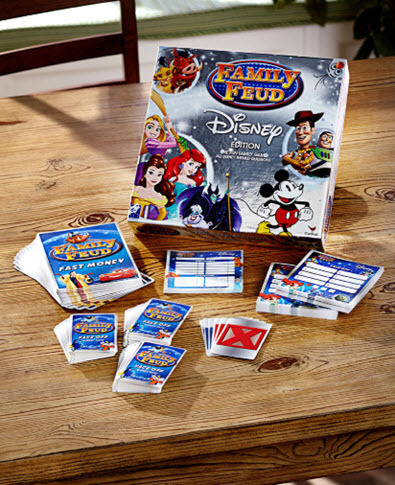 Some families have family game nights to encourage togetherness. Some families read bedtime stories or watch movies. Whether you’re looking for a fun new family game, relaxing with a holiday movie or cuddling up on Christmas Eve, make new memories that will last a lifetime with these gift ideas the entire family will enjoy. This fun game is a new twist on one of the most popular TV game shows of all time. The questions cover everything Disney from animated classics to the latest feature films, heroes to villains, furry forest creatures to princesses and everything in between. And it’s one trivia game where kids are more likely than their parents to know the answers. — Levels the playing field. — Do your kids know more about Disney than you? — Everyone has a chance of winning. 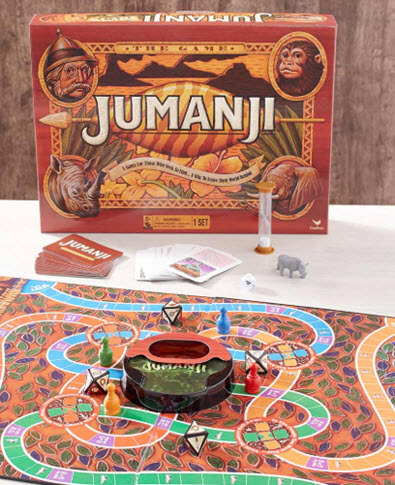 Just like the movie, the game is packed with snapping crocodiles, stalking lions and charging rhinos. And they’re only a roll of the die away. Try to reach the center of the board before the Doomsday Grid fills up. Your fellow players must race against time to rescue you. If they fail, the jungle overpowers everyone. Kids love the thrill of it! — Fast play! Only 15-20 minutes. — Based on chance—the die determines the outcome. — Encourages cooperation, not competition. 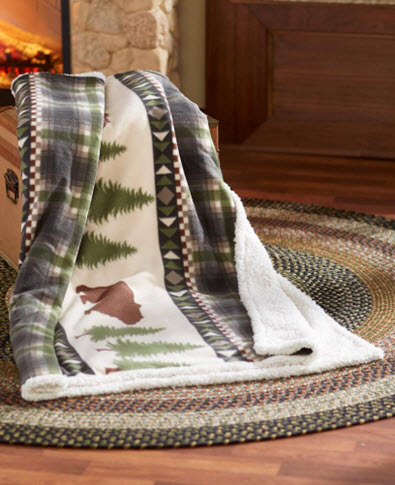 When the family decides to watch a movie together, it’s time to pull out these cozy throws. With fleece on the outside and sherpa on the inside, their softness invites you to snuggle down. The jumbo size, 50” x 70”, means it’s long enough to keep everyone warm right down to their toes. Pass the popcorn, please! — Big enough for total coverage. — Pattern reminds you of the great outdoors. — Value priced to buy one for each family member. You and the kids will have fun baking up a tasty treat—and even more fun eating it hot from the oven. Plus, you’ll be creating memories to last a lifetime. Many adults claim that their fondest childhood memories were formed in their family’s kitchen. — 2 Gifts in 1! 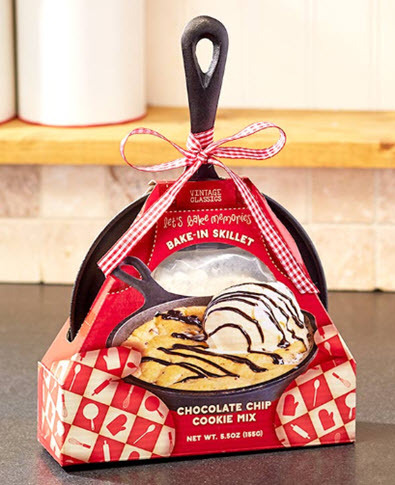 Enjoy the treat now and the pan forever. — Everybody loves freshly baked holiday goodies. — Great to have on hand for a last-minute gift. Winter weather calls for hot beverages, especially after you’ve been outdoors. 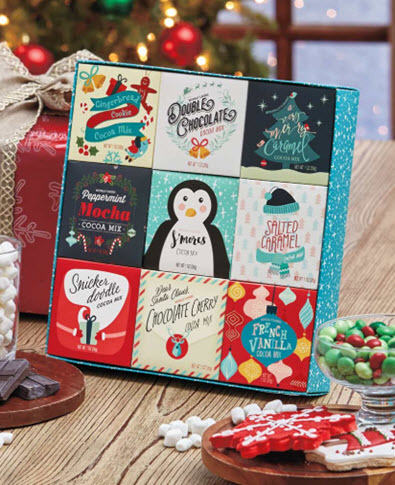 Find the perfect gift set for everyone on your list, whether they prefer coffee, tea or cocoa. And these are not just ordinary beverages–nine different specialty flavors are featured in each set. — Comes packaged for gift giving. — Flavors to please every palate. — Colorful, coordinated boxes look festive. 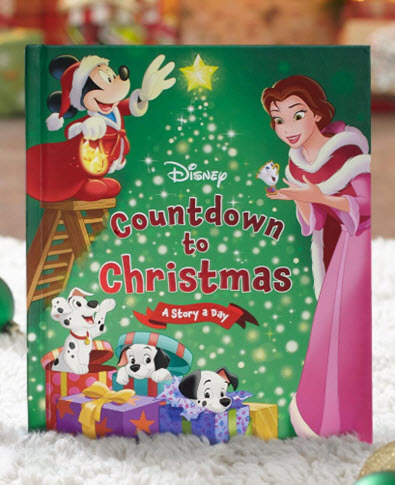 The whole family can join in the holiday excitement as they share the 25 delightful stories in this book. There’s one to read for each December day leading up to Christmas. — Use it to establish a new family tradition. — Gives them something to look forward to each day! 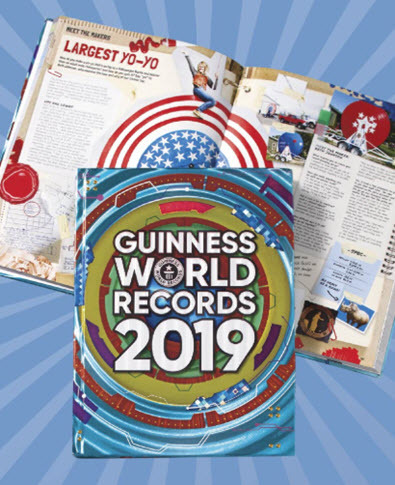 — May challenge you to set your own record. — The most commonly stolen book from public libraries. 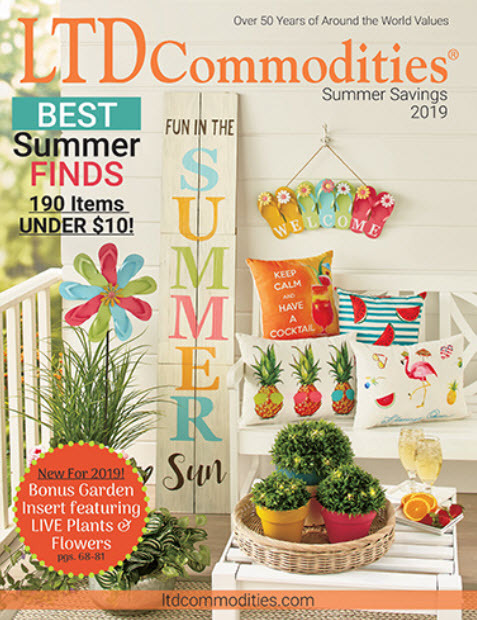 At LTD, you’ll find the perfect gifts to bring your family together. And our prices are so reasonable that you’ll have plenty left in your budget for all your holiday shopping. Be sure to check out Holiday Headquarters for gift ideas and more!